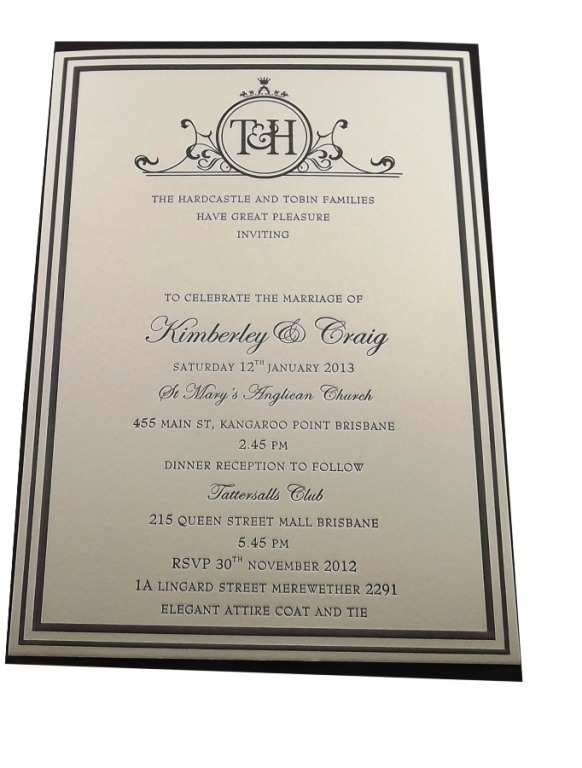 Our price includes matching envelope with your guests names printed digitally. The fixed price is for printing plate, embossing plates and basic art work. THIS INCLUDES FREE POSTAGEAt IMPRESSIVE INKreations we promise you that you get best pricing and no compromise on printing quality as we do all the letterpress printing.